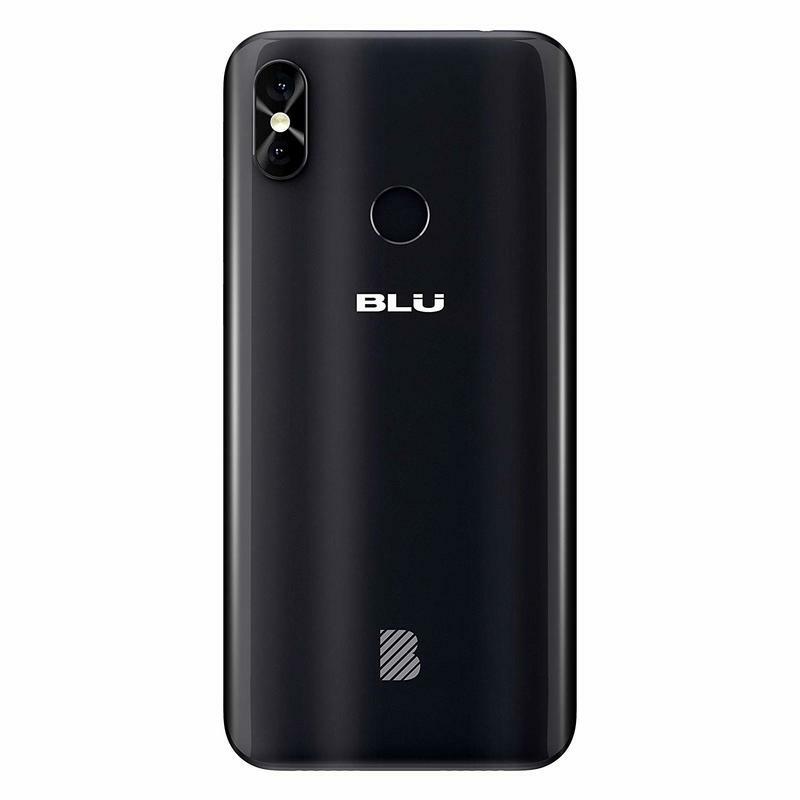 BLU Product rolled out another budget-friendly smartphone this week. From the specifications, you'll understand that looks aren't everything. 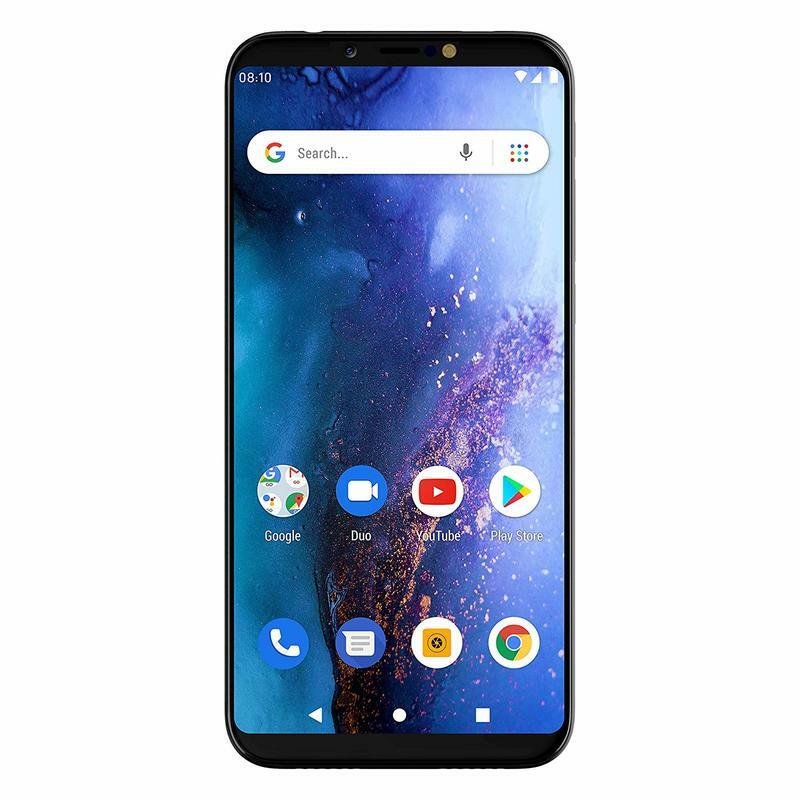 The Vivo Go features a 6-inch HD+ (1440×720) display, a MediaTek 6379, 1GB of memory, 16GB of storage, a microSD card slot, 8MP and VGA rear cameras, a 5MP front camera, a 2600mAh battery, a fingerprint scanner, and Android 9.0 Pie. See? It's a very modest setup. The software isn't Android in the traditional sense. 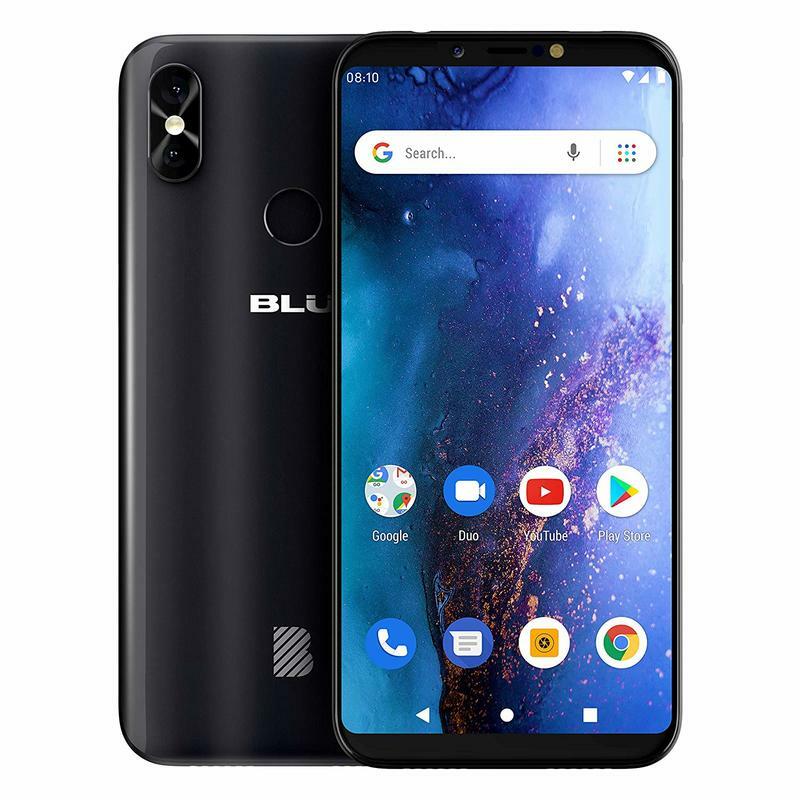 BLU decided to use Google's Android Go, a stripped-down build that's optimized for low memory and low storage. 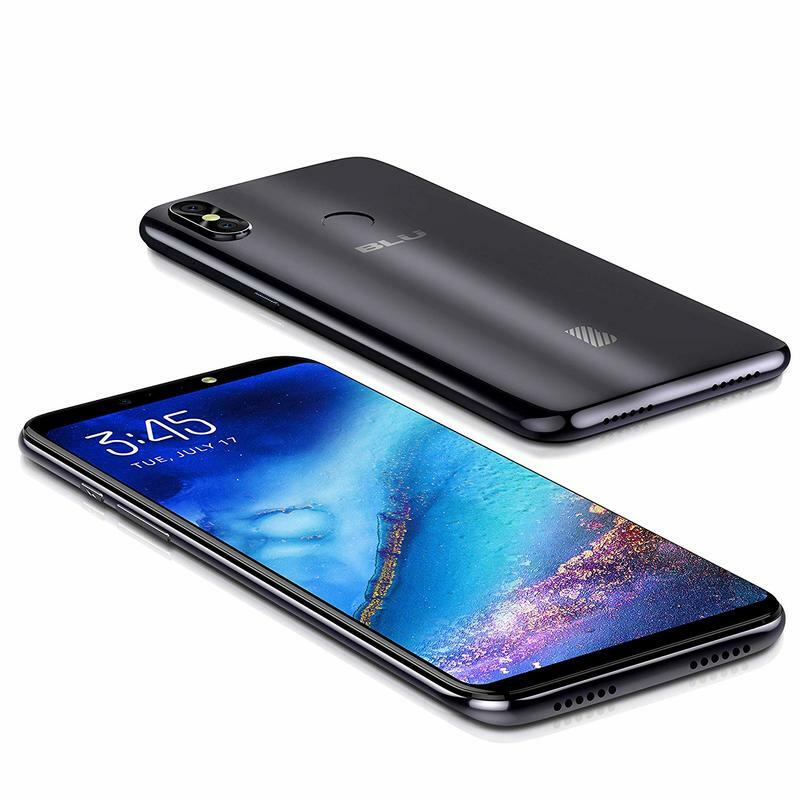 Many apps are built specifically for Android Go devices; therefore, the Vivo Go shouldn't be bogged down by complex apps and services running at the same time. It doesn't work on CDMA networks from Verizon or Sprint, but GSM networks are plentiful anyway. 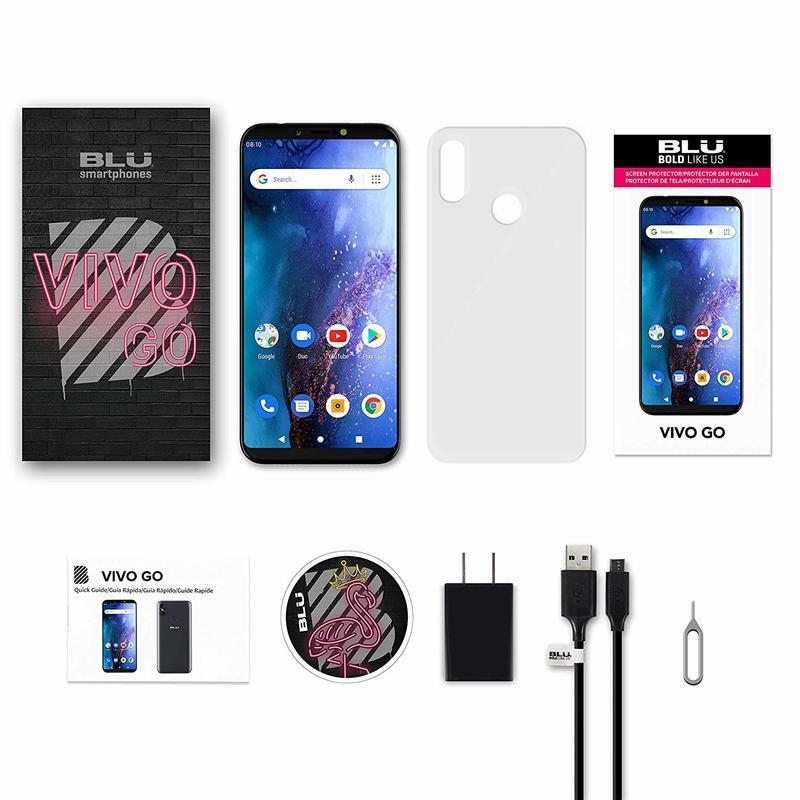 As you can imagine, the Vivo Go doesn't demand very much money for its capabilities. It's an entry-level device based on a simplified version of Android. The Vivo Go costs just $80, and you're able to get it delivered in around two days if you have a Prime membership. With the holidays upon us, BLU's Vivo Go could be the perfect gift for some people.